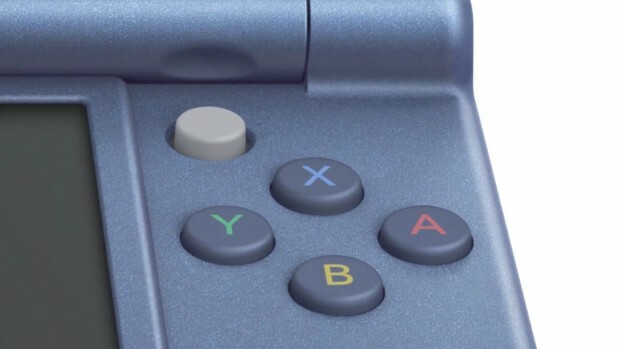 You may be aware the New 3DS features the capability of reading objects using the built in NFC feature within in the recently released handheld. In the amusing video, Mario is making some payments using his New 3DS and then scanning them into his handheld, which gives an ease of access to the red plumber. Watch the video below to get a better understanding of how the NFC feature is utilized to make payments on the New 3DS.